The Games on Demand version supports English, French, Italian, German, Spanish. Enter the Legend! 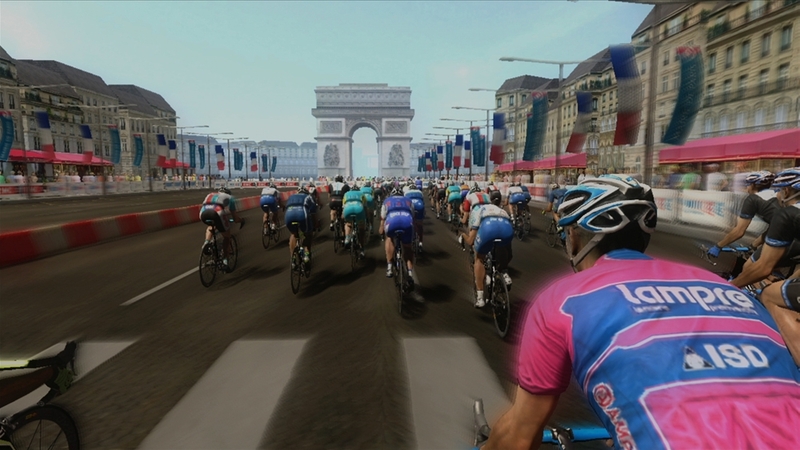 Tour de France is a concentrate of simulation and action that will immerse you at the heart of the greatest race in the world. 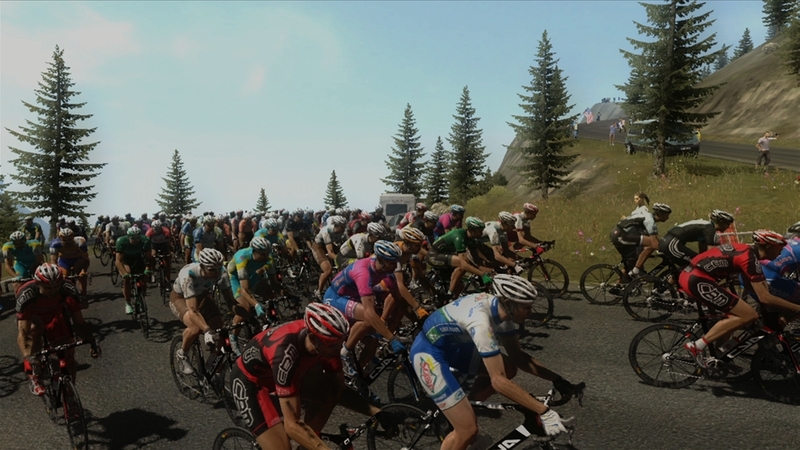 Play as a professional cyclist and run for 21 stages filled with adrenaline and twists. Face current champions, manage your efforts the best you can throughout the race, and if necessary, form alliances to win a stage or take the lead of the general rankings. 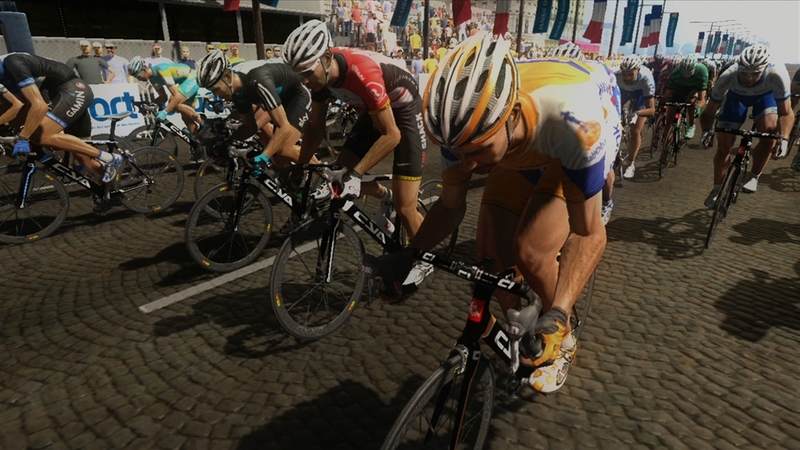 Nerves of steel and tactical sense will be required to win the legendary yellow jersey! 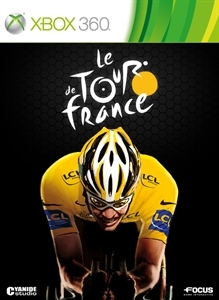 Discover this pack of 5 Gamer Pictures for Tour de France.